İSAR has been a home for both incoming foreign students and outgoing Turkish students who are studying in the United States and in various European countries. 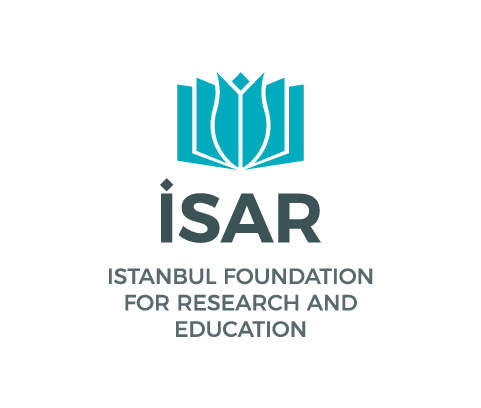 İSAR International aims to establish strong communication channels with Turkish students and academics who have adopted the goals and mission of İSAR, and to organize periodic meetings for consultants and scholarly exchanges. İSAR International plays a significant role in furthering collaboration and cooperation with its current international partners and in widening its network by forging new partnerships.